1. Fila Disruptor II Sneaker: The Ugly Sneaker trademark recently collaborated with Fendi. Sneakers from this particular collection are usually expensive, but this pair is under $100 and has all of the cushy and sturdy appeals you’d want in an ugly shoe. You can find these shoes on Amazon for $60 or Urban Outfitters for $70. 2. Nike M2K Tekno: The Ugly Sneaker is made of leather and neoprene. It’s chunky, but not excessively so, and also comes in a nice pink shade. The shoe can be found at Net-A-Porter for $100. 3. Kendall + Kylie Dad Sneaker: Not many know that Kendall and Kylie Jenner designed a shoe, given the minimal branding. The Ugly Sneaker can be found at Nordstrom for $98. 4. Adidas Falcon Sneaker: If you like the Balenciaga Triple S sneaker, but don’t want to spend $900 on them, these are a beginner version of them. They are only $100 at Nordstrom. 5. Reebok White Daytona Sneakers: This Ugly Sneaker is described as something your dad may wear while running to the grocery store. This sneaker is $174 at ASOS. 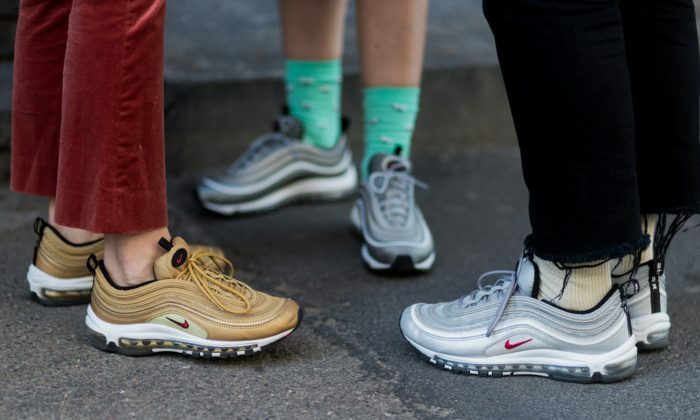 Are you a fan of the Ugly Sneaker trend? Comment below.